In a sudden twist to Algeria's political saga, some of the pillars of Abdelaziz Bouteflika's long-standing regime are withdrawing their support for the 82-year-old president, who now rarely appears in public since suffering a stroke in 2013. But who are the mainstays of Bouteflika's establishment? We've broken down the key players. All of them have backed the Algerian president since his ascent to power but their support became more salient during Bouteflika's 3rd and 4th terms, and the 5th term election bid. Lieutenant General and the army's chief of staff Ahmed Gaed Salah is also Algeria's deputy defence minister (Bouteflika is defence minister). On Tuesday, he said a constitutional procedure that would declare Bouteflika "unfit for office" should be triggered, arguing this would meet the demands of protesters who want to see the ailing president removed from office. Speaking on local television, Salah said that starting the constitutional process was "the only guarantee for political stability". 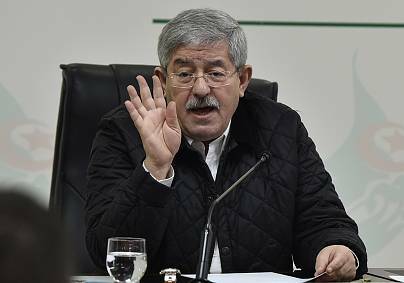 Salah called for Algeria's constitutional council to rule whether Bouteflika was fit for office. This kind of ruling would have to be ratified by a two-thirds majority of members in the two houses of parliament. Under Article 102 of the constitution, the chairman of the parliament's upper house, Abdelkader Bensalah, would serve as caretaker president for at least 45 days after Bouteflika's departure. The National Rally for Democracy (RND), headed by former prime minister Ahmad Ouyahia, and the National Liberation Front (FLN), led by Mouadh Bouchareb (Bouteflika acts as the honorary president of the party), form Algeria's coalition government. 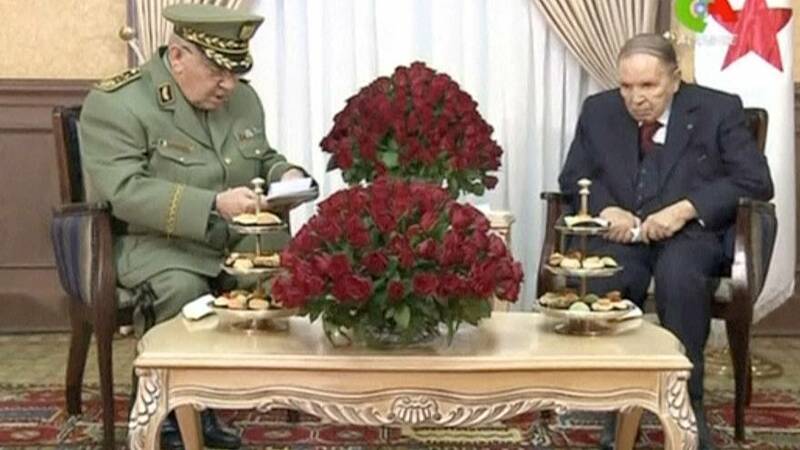 They've been allied since Bouteflika's accession to power in 1999. On Wednesday, both the RND and the FLN issued statements backing an army call for Bouteflika to step down a day earlier. For Bouteflika, the loss of Ouyahia's and the FLN party's support is yet another blow to his withering leadership. Ali Haddad, one of the richest men in Algeria according to Forbes, has provided financial backing to Bouteflika's election campaigns. He is the owner of the construction company ETRHB Haddad Group, which is now one of the largest in the country. Haddad is also a key stakeholder of the Algerian football club USM Alger and owns various newspapers as well as a TV station. 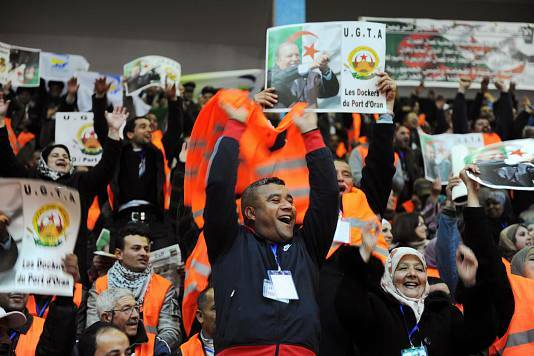 The UGTA headed by Algerian politician Abdelmadjid Sidi Said, is the main Algerian trade union. It was founded in 1956 to mobilise Algerian workers against French colonial interests. 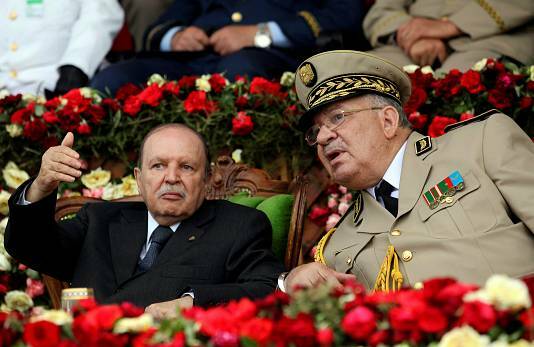 A long-time a staunch supporter of Bouteflika, it also backed the army's calls for the president to step down. Not really. 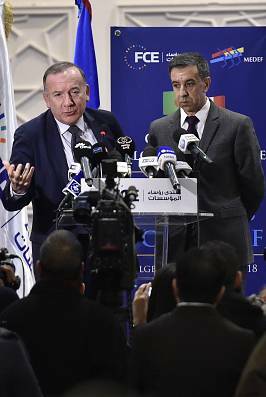 Bouteflika managed to get rid of a real political opposition but the main opposition party is represented by the Movement for the Society of Peace, an Islamist party currently led by Abderrezak Makri and aligned with the Muslim Brotherhood. Thousands of Algerians have been protesting for five weeks now demanding the removal of the entire ruling political system. Demonstrators say that declaring Bouteflika "unfit to rule" over article 102 is not enough. "We want a real democracy, not a facade of a democracy," said postal worker Zakaria Jaziri.